This book is one of a series that use a "search n shade" technique to create a fun way to learn and reinforce mathematical concepts. Students use a shading code to shade a grid on which answers to exercises are found. If the excercise answers are correct, a symmetrical design develops. 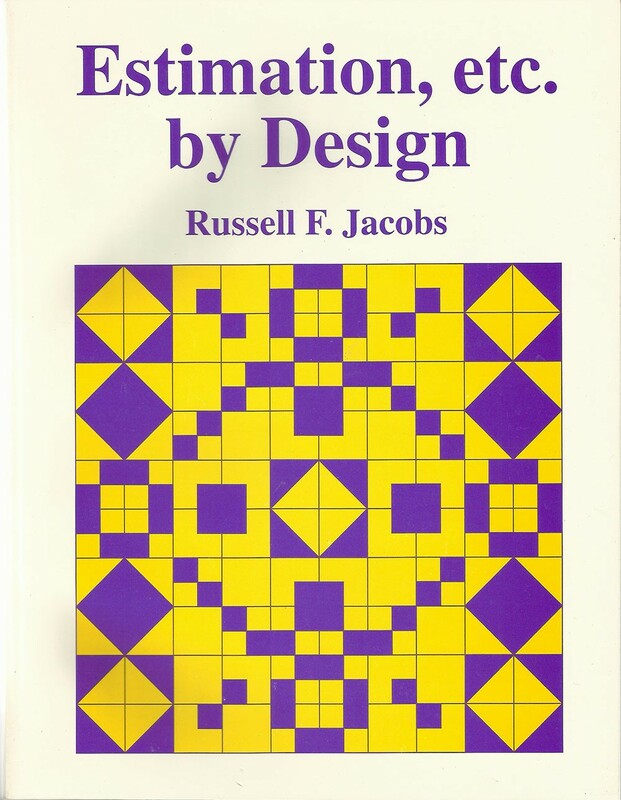 Covers: rounding of numbers, estimating areas, identifying values of selected digits, measuring, and more.